Durock UltraLight Foam Tile Backerboard is a strong, lightweight, waterproof, and vapor retardant tile base for wet areas. 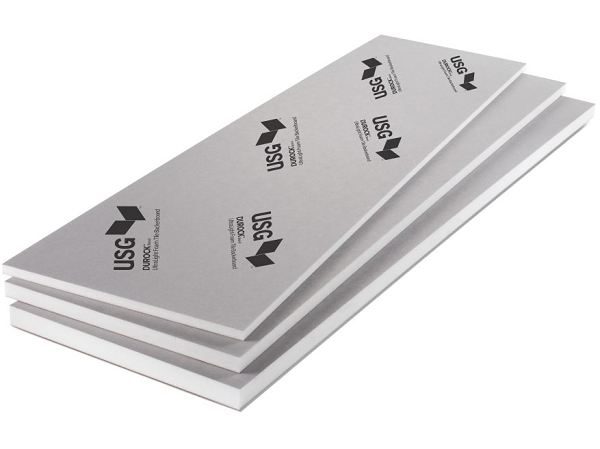 Durock UltraLight Foam Tile Backerboard cuts easily with a utility knife and is dust-free. It also fastens without washers and is ideal for use with the Durock Brand Shower System.